The topics included here address Cultural Maturity’s changes more theoretically. 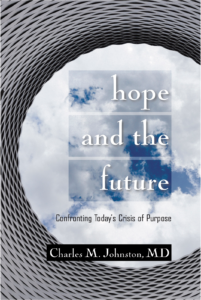 They deepen understanding by comparing what we see from Cultural Maturity’s vantage with other notions about the future, by looking more conceptually at what is new, or by addressing the cognitive underpinnings of the changes we see. 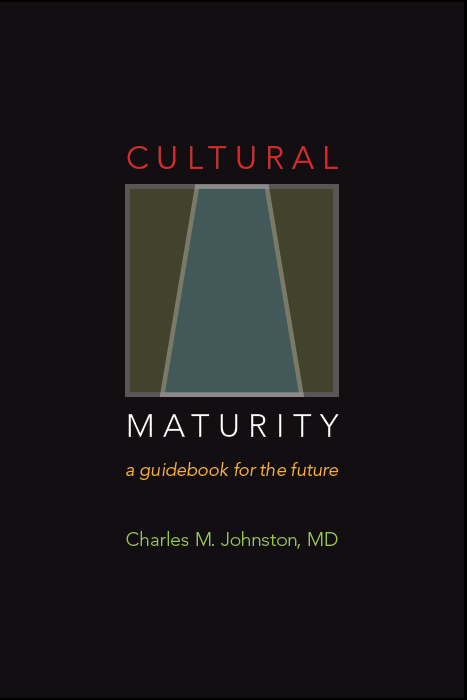 Cultural Maturity involves not just new ideas, but whole new kinds of ideas. Appreciating how this is so is necessary if the concept itself is to make full sense. Some of these topics draw specifically on Creative Systems Theory, others reflect more general observations.